Need a more specific invoice or work order? 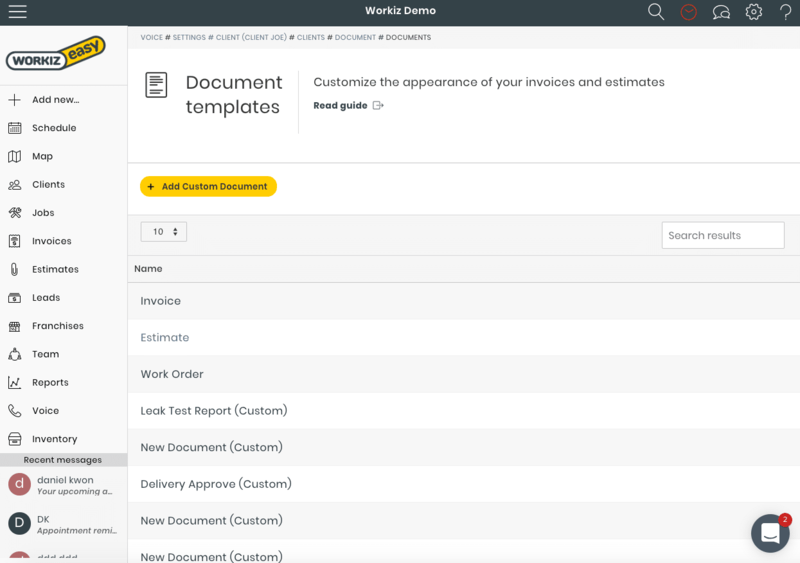 No problem, Workiz allows you to design as many custom documents as you need. Create different layouts and custom waiver forms for your clients to sign. 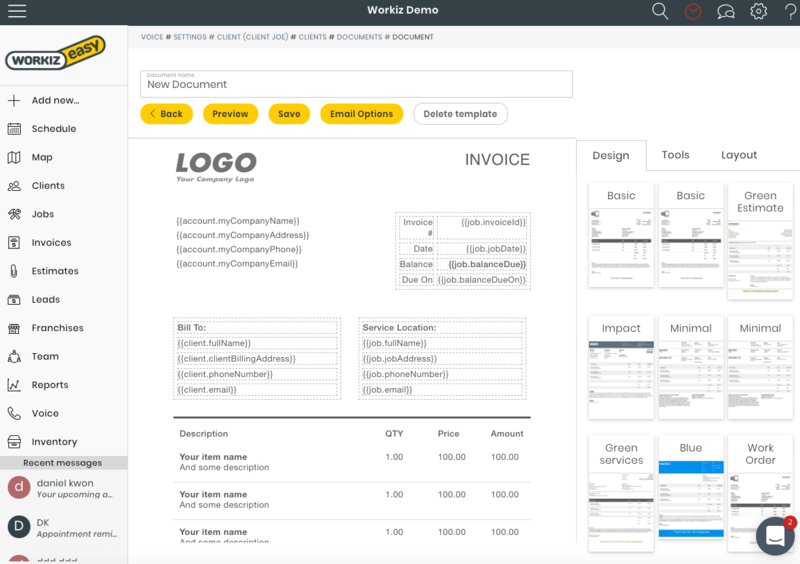 Our custom document layout allows you to quickly design a form using a set of building blocks. You can add custom text and even attached a signature to each block. 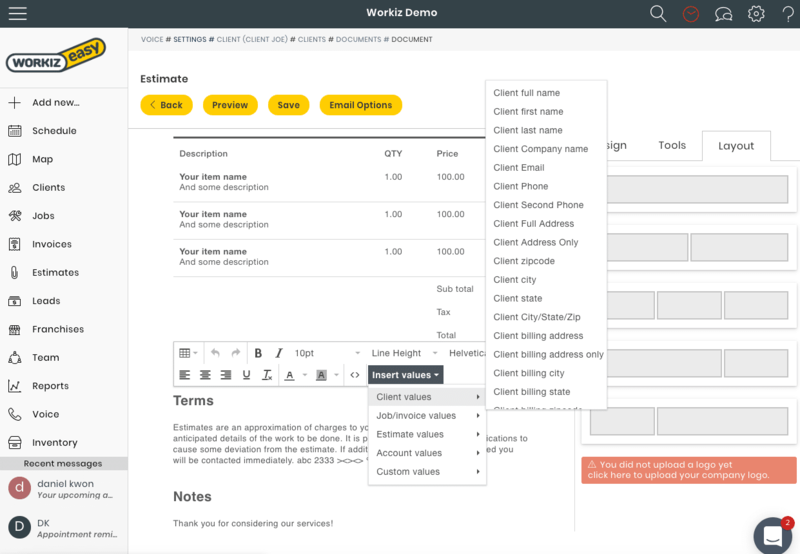 Workiz’s document designer allows you to use shortcodes to populate actual job and client values from the job you are working on. Add more lines and set them to what your business is required to have on a service agreement. 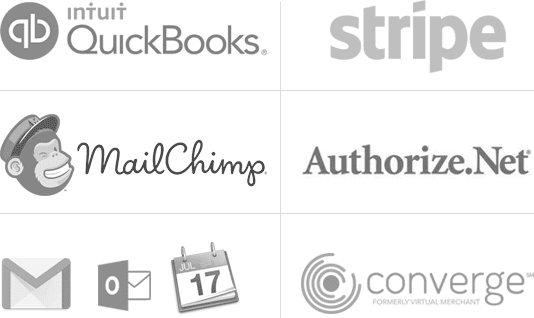 You can create multiple invoices or documents and save them. Use each one for the right service opportunity or for work across multiple service locations.